When Cumberland Buildings first started in 2012, the idea was straightforward: Build storage buildings that are made of heavy-duty, durable, high quality materials. Simple! Ever since then, each building has been built in the tradition of Mennonite craftsmanship and manufactured in the United States by our highly-skilled American craftsmen. 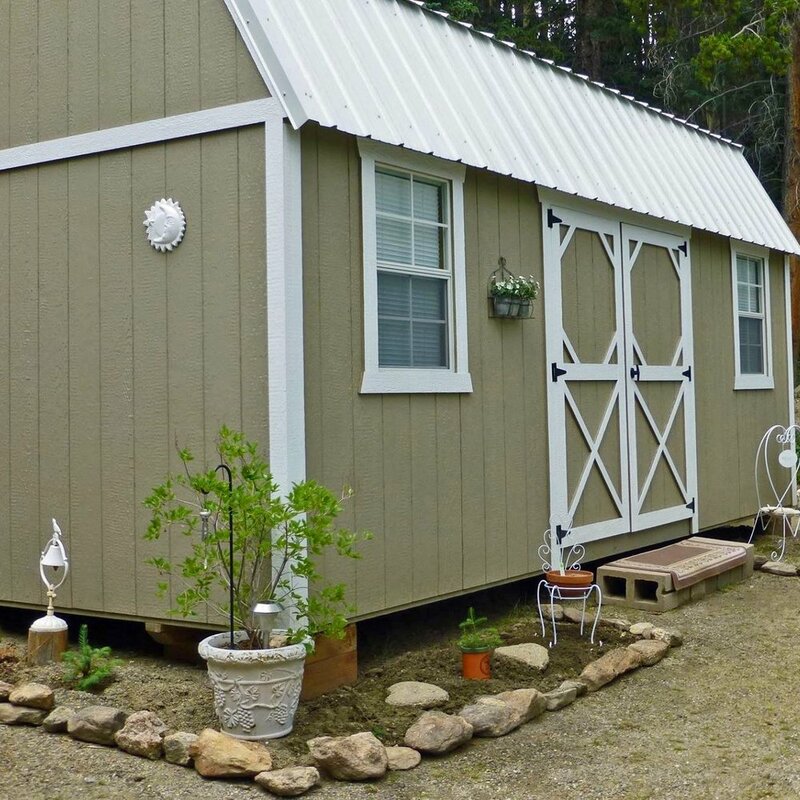 Our team of engineers is constantly improving the design of our portable storage sheds and barns to withstand harsh weather conditions and regular day-to-day life. Now, over six years later, Cumberland Buildings still operates according to those principals. We are growing rapidly and build on average 138 buildings per month! Most of our dealers are family-owned and operated businesses in small towns throughout Colorado, Utah, Nevada, Wyoming, and Nebraska. Cumberland Buildings continues to create jobs in the region while providing a substantial source of income for many local small business owners. As we continue to grow, we remain dedicated to creating an excellent product and buying experience for our customers. Come by your local dealer today, and see why so many people have chosen Cumberland Buildings for their storage needs!
" Very courteous and conscientious delivery people! Very nice job setting building in place exactly where we wanted it. " " We again feel your product is one of the best sheds and barns available for purchase. The employees who design, build and do the finish work of this product take great care and pride and it shows. If I had the property space I would set up a dealership so they could be marketed with so many possible uses as such a cost effective product. " " Fantastic job well done! 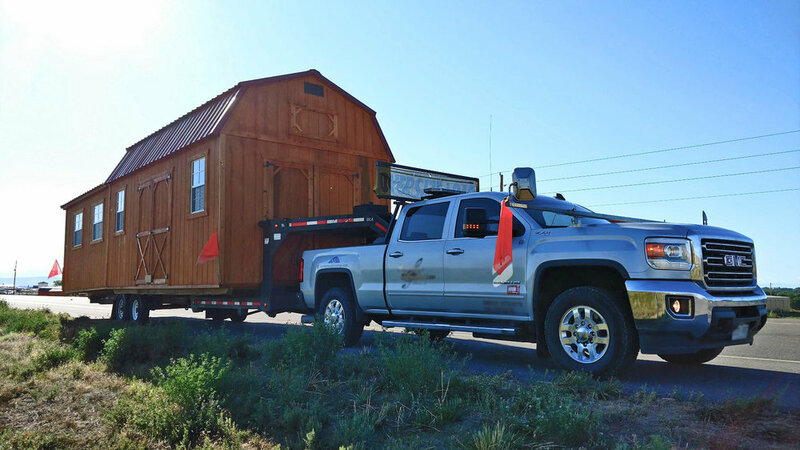 We love our shed"
" Amazing positioning of shed by a great driver "
" Awesome! People are very impressed with the quality. It was built exactly to our specifications. " " Excellent service! Thank you! " " Driver was extrememly professional and nice! " " Good job thanks "
" Mike was very professional and did an excellent job! " " Special Thanks. Thank you All!!! May God Bless You "
" Everone at Cumberland is Excellent! " " Driver did great! " " Great Job! Thanks so much! " " Very professional. Great job installing. Wife couldn't be happier. " " Great delivery men! " " Thank you! Excellent service "
" We have 2 Cumberland buildings and love the service." " Just a note to say how pleased we are with our new shed. Mike, who installed it, was excellent: prompt, professional, precise, clean and friendly. He is a great representative for your company. Thanks! "